The Soviet VVS has always been woefully underrepresented in the modeling world. 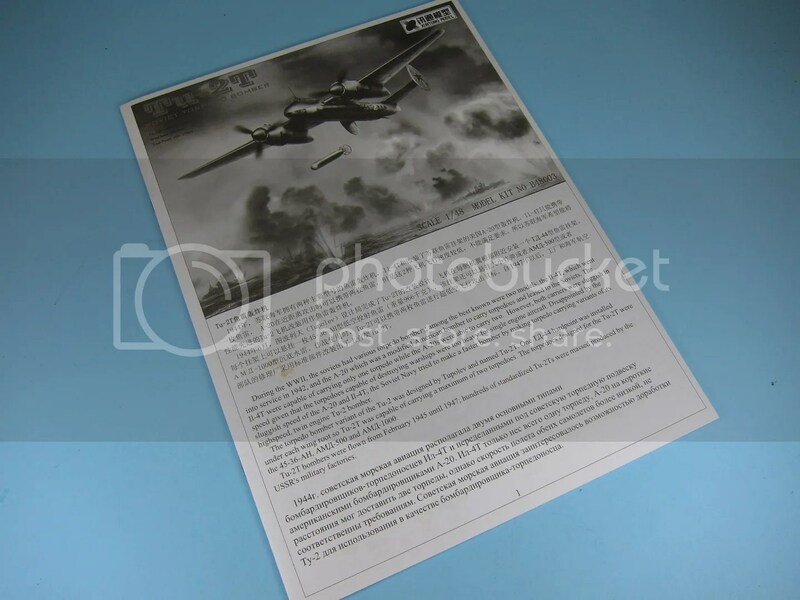 While a new mold of the Bf 109 or Spitfire or Mustang seems to appear every few months, the aircraft that turned back the Nazi advance and won the Great Patriotic War get the shaft. Many subjects just aren’t covered at all, and many more are covered by dated, sub-par, or troublesome limited-run offerings. 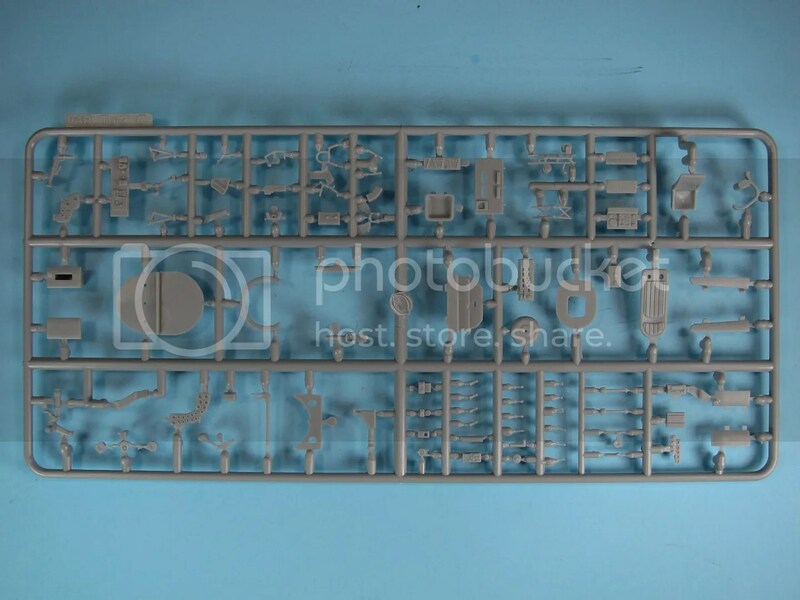 There are a few exceptions – Zvezda’s masterful La-5 and La-5FN, Trumpeter’s 1/32 MiG-3, and of course Tamiya’s new Ilyushin Il-2 – but by and large you’re left with something like the ICM LaGG-3 or MPM Pe-2…if you’re lucky. Thus it was rather surprising when new kitmaker Xuntong Model popped up out of nowhere offering a Soviet bomber as its debut kit. From a business standpoint, I must admit it raised my eyebrows. 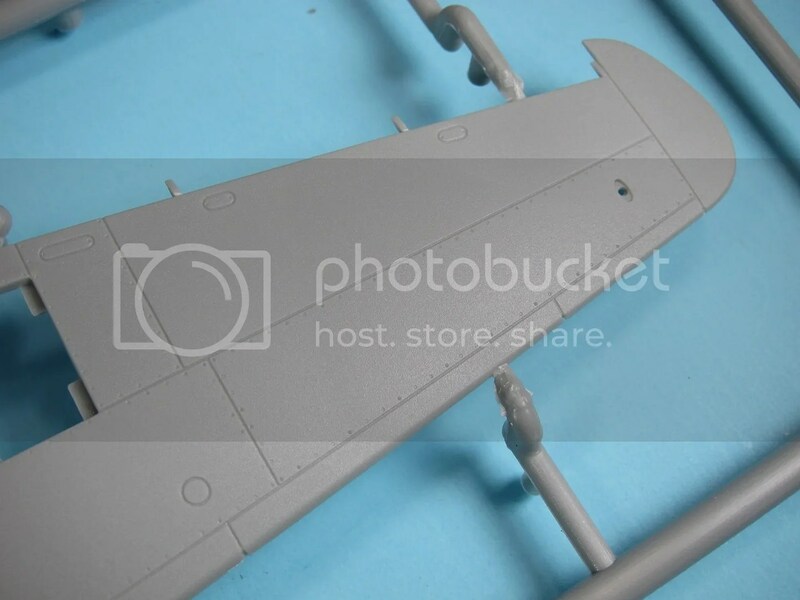 But from a modeler’s standpoint, who cares, there’s a Tupolev Tu-2 in 1/48 scale! 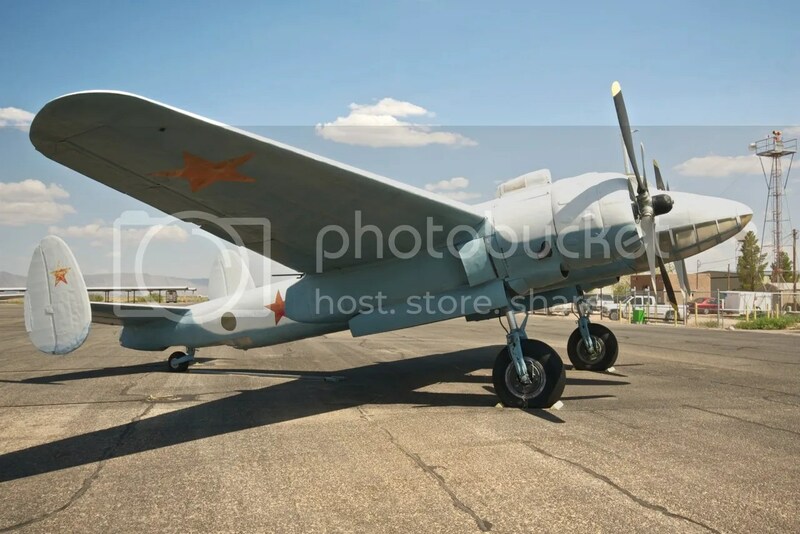 The Tupolev Tu-2 was a medium bomber designed as something of a Soviet version of the Junkers Ju-88. In other words, twin-engined, fast, and suited to multiple roles. Various production difficulties and the need to source new engines ultimately kept the Tu-2 from reaching the front until 1944, but once it came online it provided the Soviets with a powerful punch as they drove into the heart of the Third Reich. After the war’s end, the Tu-2 continued to see extensive service with the Soviets and their allies/client states, including Poland, Bulgaria, China and North Korea. Like the Ju-88 it was benchmarked against, the Tu-2 was produced in several variants, including a more powerful Tu-2S (utilizing the same Ash-82FN radial as the La-5FN), a photo reconnaissance aircraft, a heavy fighter, and even a testbed for jet turbine engines. The Tu-2 was also developed into a Tu-2T torpedo bomber variant to replace the unsatisfactory Ilyushin Il-4 (which could only carry one torpedo) and the Lend-Lease Douglas A-20 Havoc (which could carry two…slowly). 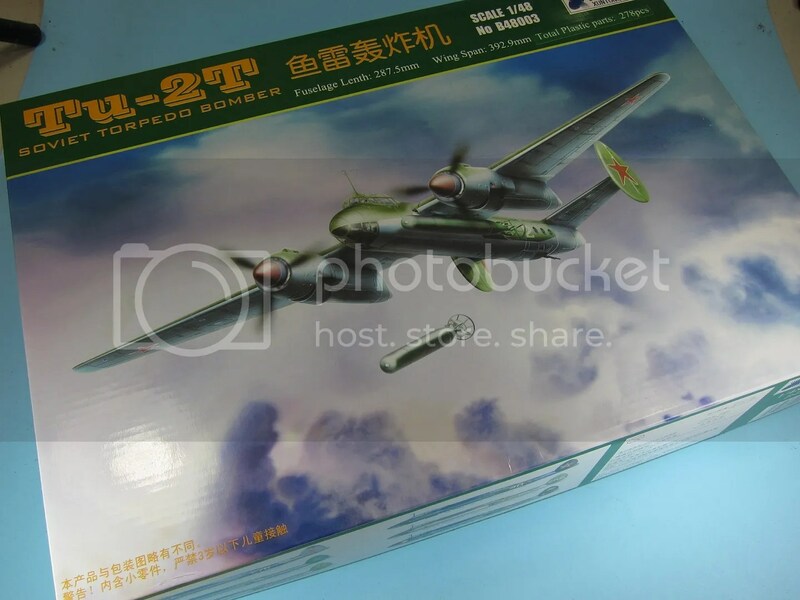 Before I dive into the kit itself, I must admit I’m somewhat baffled as to why Xuntong chose the Tu-2T as their debut kit. The Tu-2 proper I can understand. It’s an offbeat choice, but it’s also greenfield. Nobody’s ever produced a 1/48 Tu-2, so there’s the novelty factor. But the Tu-2T? Why start with a minor variant, and one that wasn’t really fielded until after World War II? That’s basically veering straight away from the sweet spot. The only thing I can think? They’re planning at least one more, WWII-vintage Tu-2. 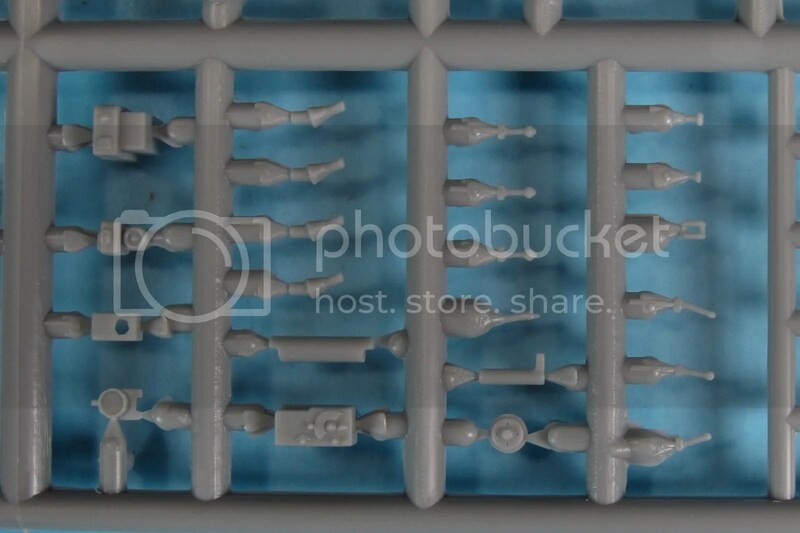 This is supported by the sprues themselves, which are stamped with “Tu-2” and not “Tu-2T”. Perhaps the Tu-2T just reached the end of the development cycle first? 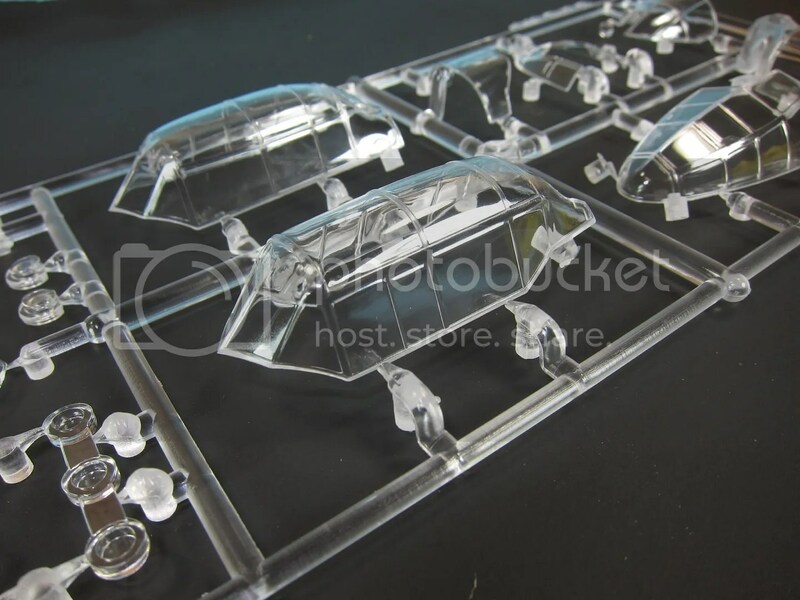 Xuntong’s Tu-2T consists of 278 parts molded in light gray plastic, spread across six sprues plus the obligatory clear sprue. With the exception of two identical sprues containing engines, torpedos and other repeated elements, each sprue is individually bagged. One small nit is that the bags cannot be easily opening and more or less necessitate scissors. Petty, I know, but there you have it. 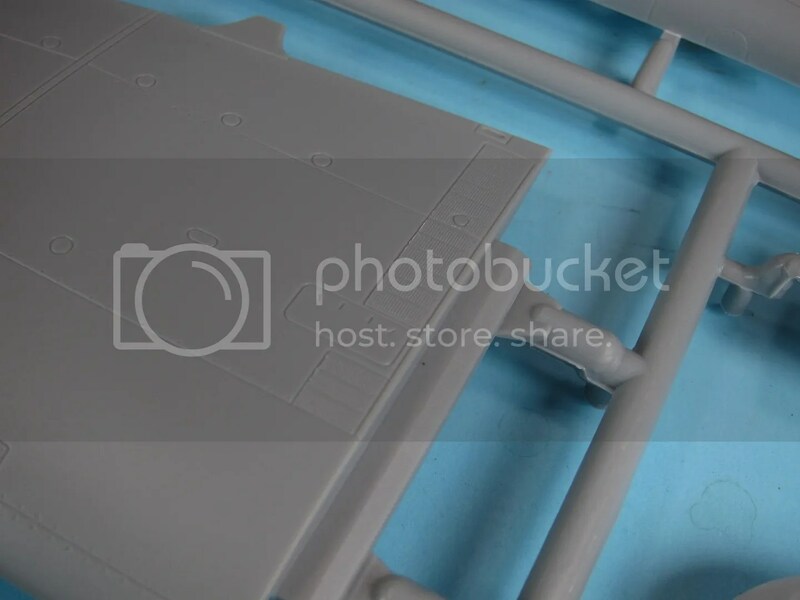 The plastic itself is softer than what you’ll find from most of the major kitmakers like Revell or Tamiya – it actually reminded me of the styrene Zvezda’s been using in their recent kits. 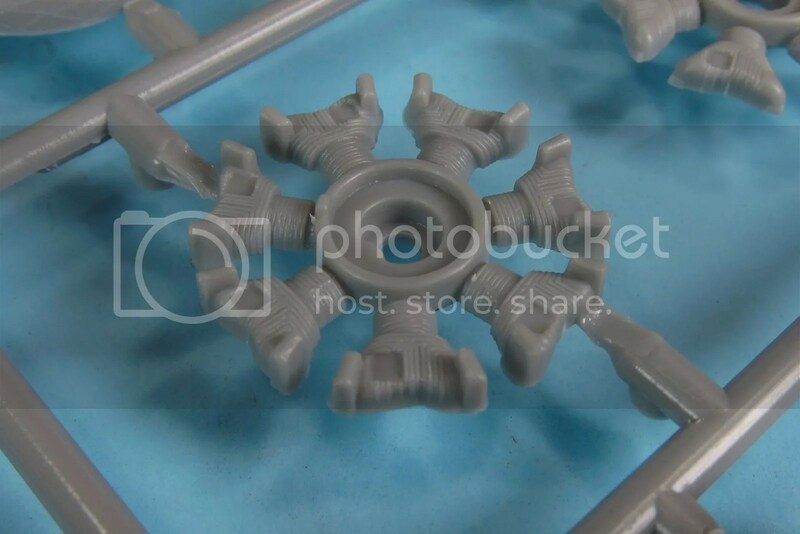 Not entirely a bad thing, since the softer plastic is also somewhat pliable, making it easier to nudge parts together. Detail is good, but not great. I’d call it middle-of-the-road and probably roughly equivalent to the molded detail of Revell’s PV-1 Ventura. 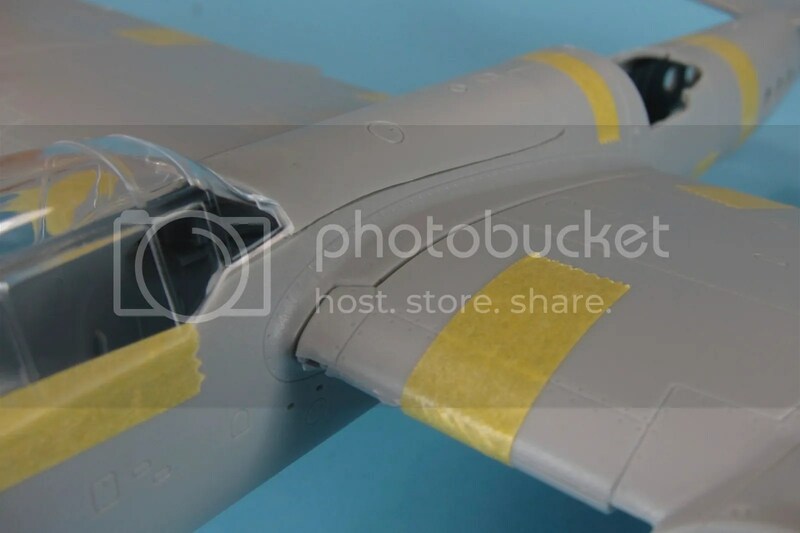 The fuselage, and wings are spread across two sprues that nestle at the bottom of the sturdy box. 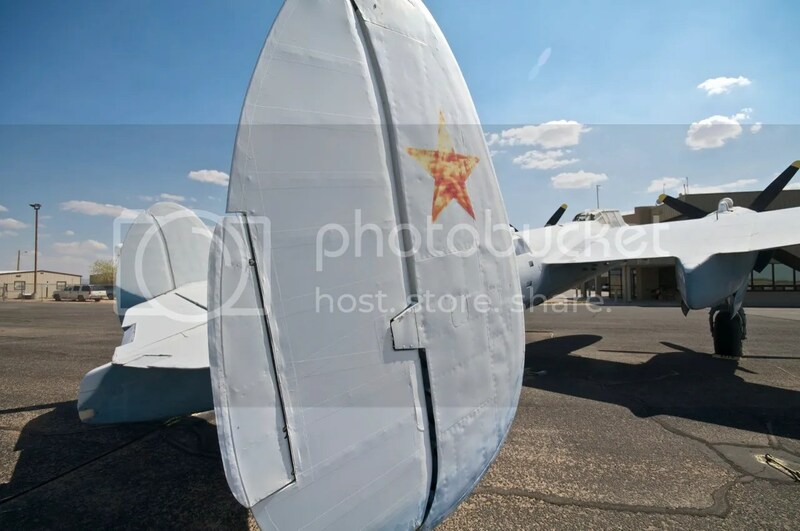 It’s apparent just from glancing at the fuselage that the nose has a minor shape issue, being slightly bulbous while the nose of the real Tu-2 was almost straight and somewhat shark-like. Surface detail is solid, but nothing particularly special. If you look, you’ll also notice a slight texture to the surface panels. It’s smoother than it looks in the photos and I’m sure will disappear under paint. I think when I build mine I’m going to fill those massive depressions and try using some strips of bare metal foil to recreate the look of the real thing. Making up for the sad control surface detail, the starboard wing features some really nice wingwalk detail. 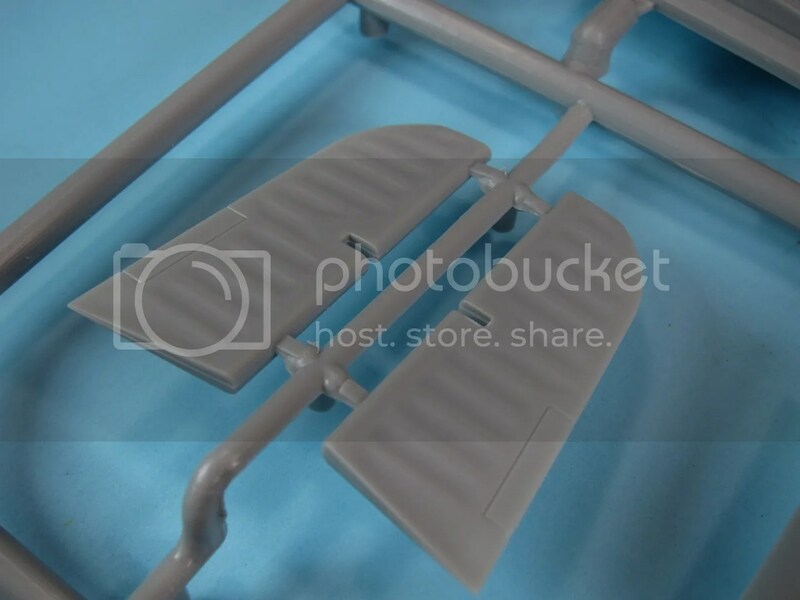 Moving on from the fuselage-wing sprue, we have another focused on the engine pods and tail assembly. The pods are definitely fussy-looking to my eye, with very little in the way of contact points, but there’s internal structure that should locate them pretty effectively. 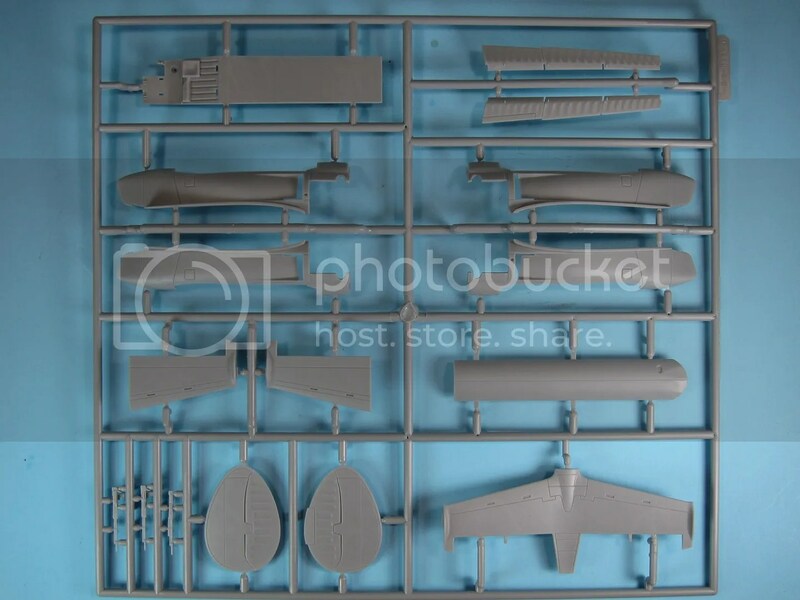 The double sprues contain all the bits that are repeated on both sides of the aircraft, such as the engines, propeller assemblies, cowls and landing gear. 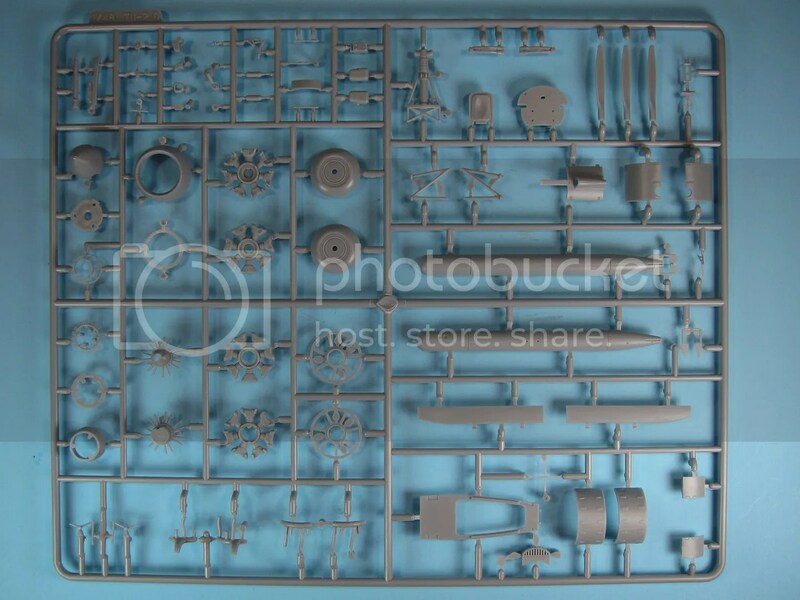 The final sprue concerns itself primarily with the internals and packs a ton of detail. I’m particularly impressed with the individual control levers. 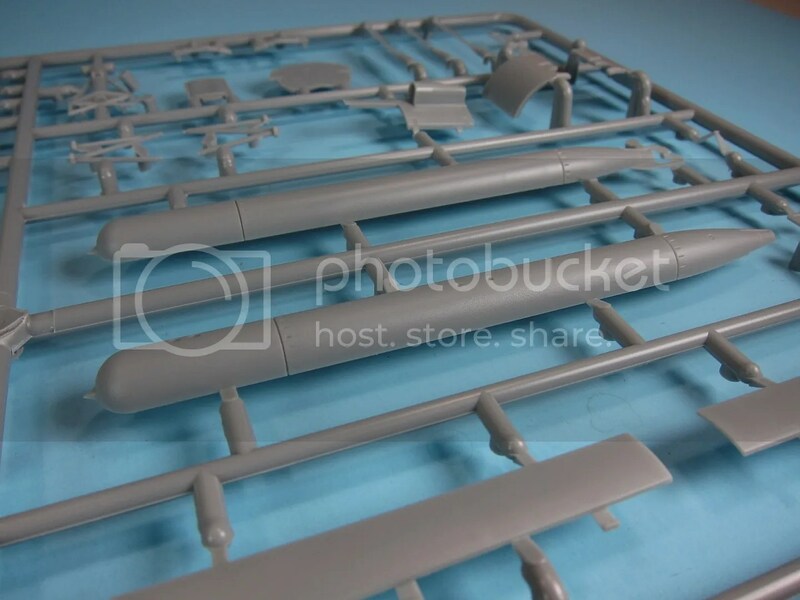 Overall, the amount of detail is exceptional and something you might expect to see in a Dragon or Great Wall Hobby kit, although in my opinion the crispness of that detail is somewhat lacking. 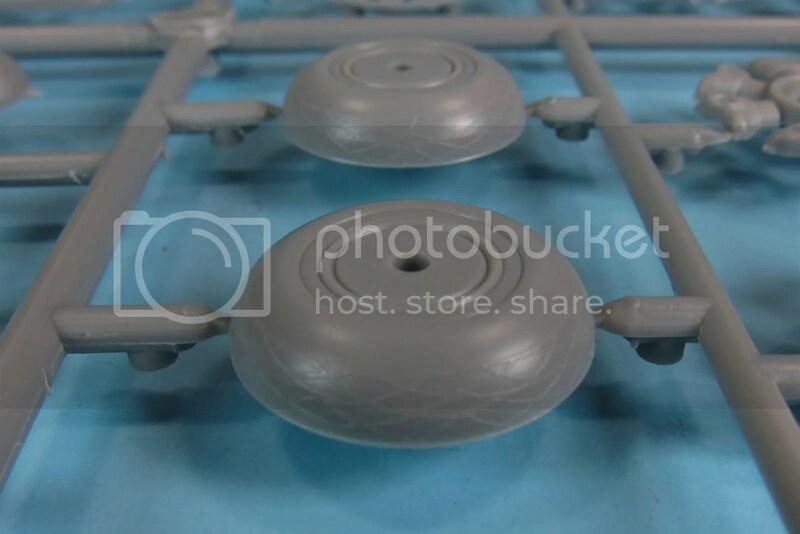 Switches and dials appear soft, and the gauge details are done in such a way that using individual gauge decals such as those from Airscale will be a challenge. The presence of the second main greenhouse – which doesn’t fit this kit – all but ensures there’s another Tu-2 on the way. The decals appear middle of the road – with what looks to be good register and manageable carrier film. There are no stencils to speak of, just main markings. 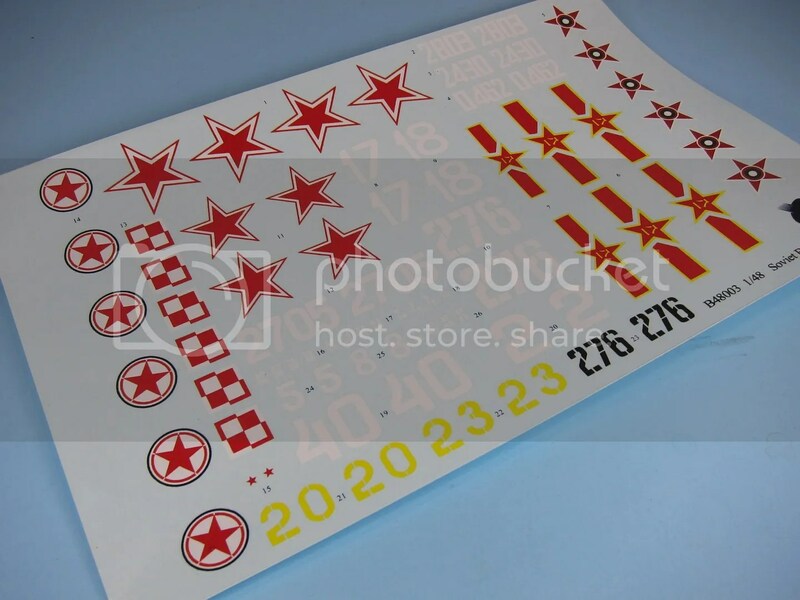 Since these are decals from a new kitmaker, I’d advise trying a few out on a scrap model to see how they perform before committing them to the actual kit. 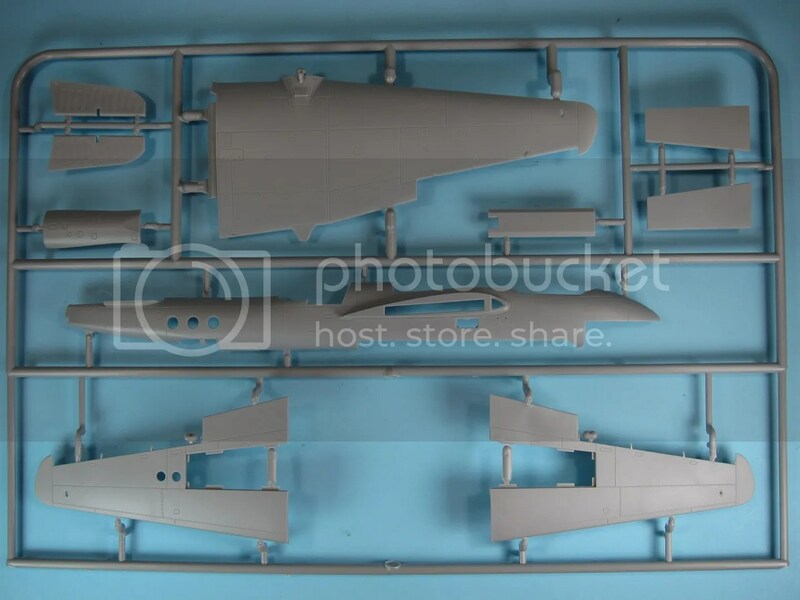 It should be noted that all six of the schemes represent postwar aircraft, so if you’re going to backdate this sucker to a wartime Tu-2 (pretty easily done by just neglecting to attach a few things) you’ll have to find your own markings. To be honest, I was expecting these instructions to be a mess – and to be either entirely in Chinese or to boast some of the poorly translated “Engrish” so common to Trumpeter, Dragon and similar kits. Stunningly, this is not the case. The instructions are extremely clear, the English portions actually read like English, and the diagrams are laid out in some very thoughtful ways. You know what I hate about most in-box reviews? 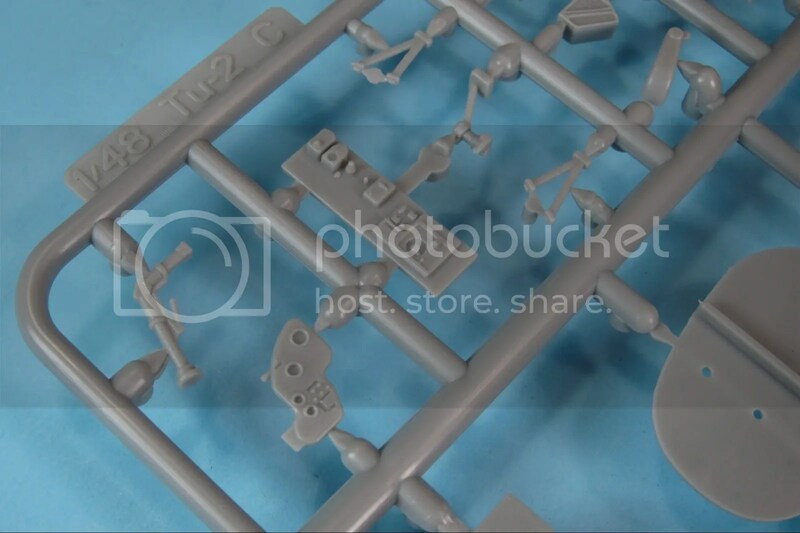 They just examine the kit on the sprue, when a quick test fit only requires a few minutes’ extra effort. So how well does the Xuntong Tu-2T go together? It’s definitely not up to par with the Tamiya Il-2 or Revell PV-1, but it’s not awful and I don’t believe it presents any challenges beyond the skills of an intermediate modeler. 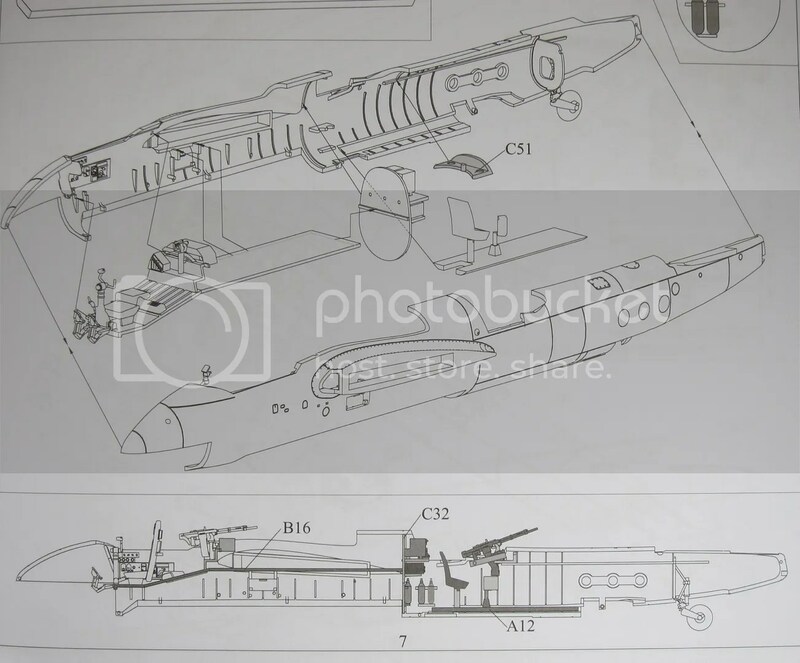 The fuselage goes together nicely, and the biggest headache to me looks to be the wingroots. This is a case where I think a wing spar would have been the way to go, instead of the massive, thick slabs Xuntong uses to slot the wings into the fuselage. 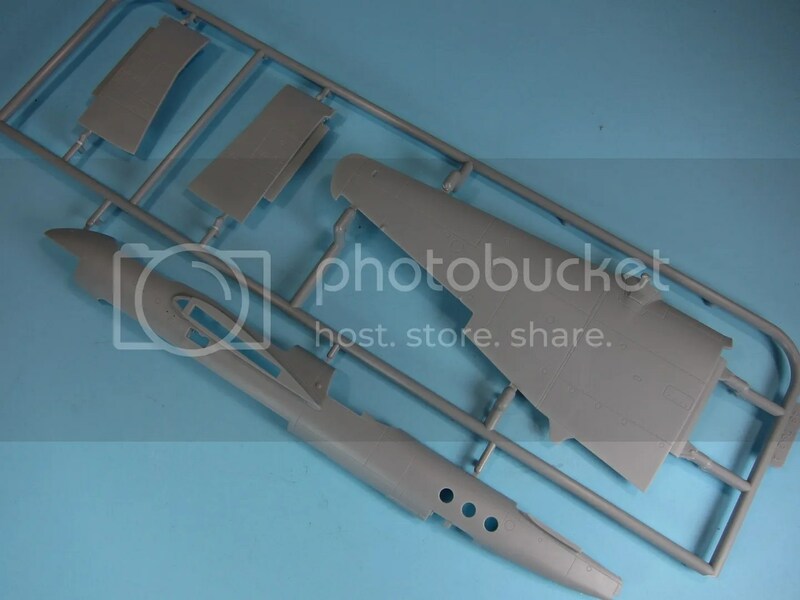 If you tackle this kit, you may want to consider attaching the wings before the fuselage to work with the fit from the inside. Either way, it’s nothing some filler or perhaps some styrene shims can’t address. Fortunately the biggest worry for me – the fit of the many clear parts – is a total non-issue. The parts fit well enough in a sloppy toss-together, so I’m sure once everything is sanded, test-fitted, and fully assembled, they’ll sit quite nicely. Xuntong Model has come from out of nowhere with what has to be – in terms of subject – one of the year’s most interesting releases. Do they pull it off? I’d have to say yes, they do. This kit isn’t yet a match for the latest offerings from established kitmakers at the top of their game, but it’s a heck of a start, and the interesting choice of subject earns Xuntong style points for miles. At just $25 from Lucky Model, it’s a heck of a value, as well. 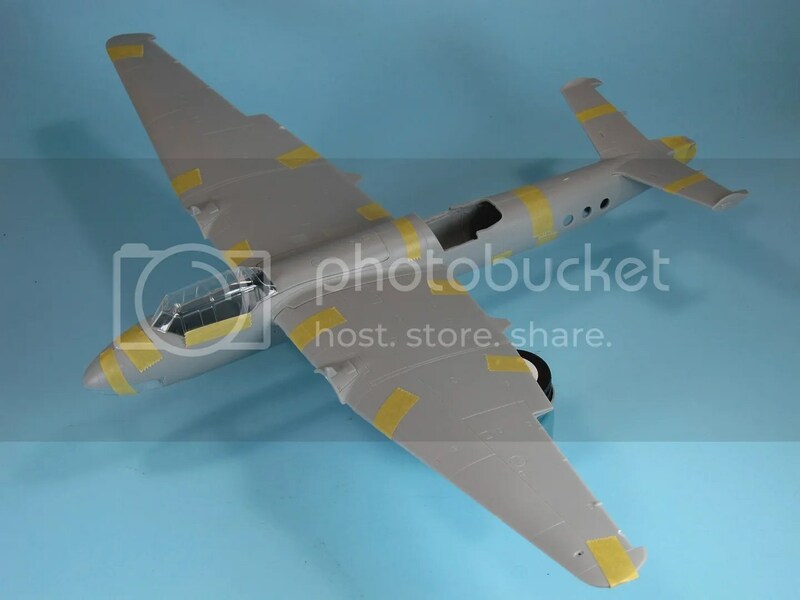 All in all, if you’re dying for a Tu-2 of any type, or just want an interesting kit to tackle right away, by all means snag this one. But if you’re aiming for a wartime Tu-2 or Tu-2S, you might want to sit on your hands and wait for the inevitable follow-ups. Recommended, especially for fans of underappreciated Soviet aircraft. Kit was purchased courtesy of my wallet. This is the standard that all box reviews should be held to. Thanks for taking the time to do an excellent review. Hopefully the model manufactures will take notice and provide kits to you at no charge. Thanks to your review I ordered this kit. Awesome, Will, glad to hear you liked the review! For the record, I do receive some kits to review through my relationship with Scale Plastic & Rail – this was something of a one-off that I snagged on my own. Really nice review, warns folks of the inevitable “bumps in the road” issues. I like your style and will subscribe! 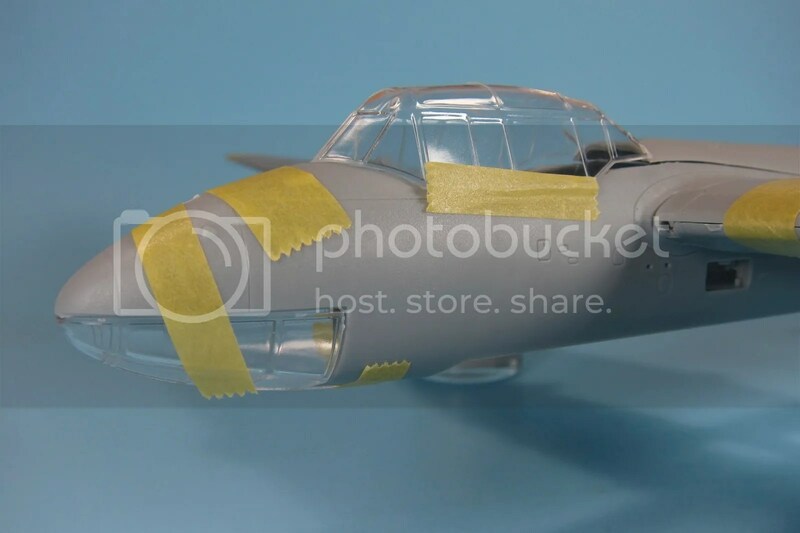 Been a modeler since 1959 (Aurora Spitfire was my first). 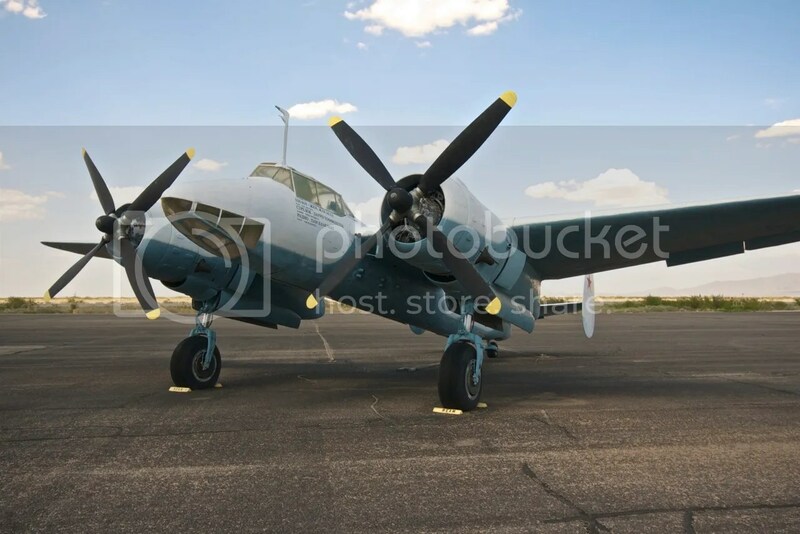 I like the looks of this airplane and will get the kit. I intend to use the Eduard stuff in the cockpit as my 60-year old eyes don’t fly as well as they used to, and whole I still and blessed with really steady hands, the time to super detail is not there until I retire, if I can… Well done, and I will be back as it were!